Sympathy flowers are flowers that send a message to the deceased. It’s a tribute to the beautiful life that was given to our loved one. Sympathy flowers also help with the grieving for the family members of the deceased. Sympathy flowers come in various ways. 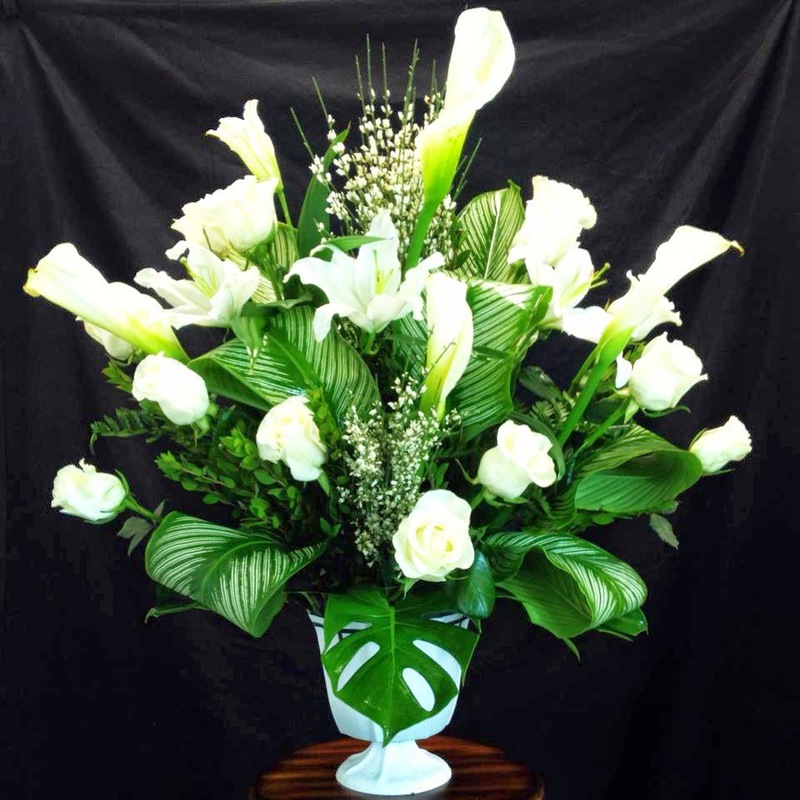 You can simply send beautiful flower arrangement to the family of the deceased to convey your condolences. 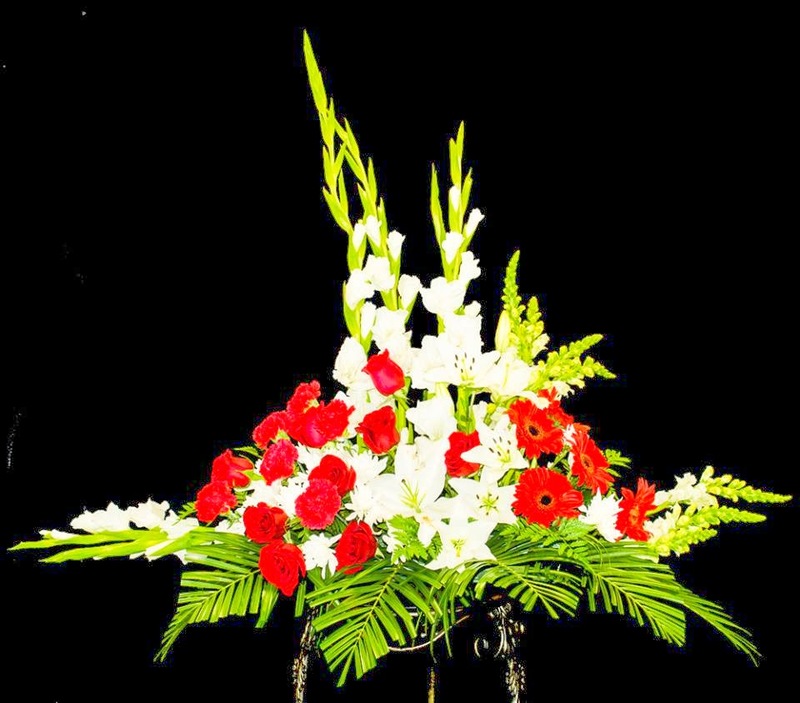 Sympathy flowers also consist of casket sprays which is the piece that goes on top of the casket. For funeral service flowers you may also consider purchasing standing sprays which comes in various shapes and sizes. There are 3 Steps to choose the best sympathy flower arrangement for your loved one. Since sympathy flower arrangements comes in various shapes, it is important to choose the piece that is most appropriate for you to contribute based on your relationship with the deceased. A great example would be, the spray that goes on top of the casket known as the casket spray is chosen by the family member closest to the deceased. If you had a close relationship to the deceased you may send many different arrangement types according to the family’s religious beliefs, such as wreaths, sprays, floral hearts or even crosses, Vases and Urns. You can also get floral Letters like DAD, MOM, SON. When choosing flowers for the funeral, keep in mind about the personality of the deceased. Consider, what the grieving family will love the most. For example, if you are a close family member, than you are aware of the deceased favorite color and his or her favorite flower so you can choose accordingly. Another example would be, if the deceased was very outgoing, energetic and was nothing but just fun, than a very colorful flower selection will capture his or her personality the most. Research the meaning of flower colors as well. White flowers symbolize peace and Blue flowers represent comfort. Other colors symbolize other meanings that might be a perfect fit for the personality of the deceased. Always keep in mind, no matter what flower or color you choose, focus on the message you are trying to send. Depending on the designs, You can select from varieties of flowers like Roses, Carnations, Daisies, Lilies, Gladiolas and there are tons more. You can also pick exotic/tropical flowers like Anthuriam, Bird of paradise. you may also send sympathy plants like Peace Lily Plants, Anthuriam Plants, Green plant baskets. When ordering your sympathy flowers from florist, be ready to explain the personality of the deceased. This will than help your local florist offer you professional advice on the flowers and color suitable for you. Also your local florist can help you choose the floral piece that is trendy and also a perfect fit to convey your message. When choosing a local florist it is very important to take these two steps into consideration. 1st, Browse through search engines like Google, Yahoo, or Yelp to do research on your local florist. This will help you determine the most dependable, punctual, and service orientated florist. Reading Local Florist reviews by other consumers will give you a better insight about the florist. 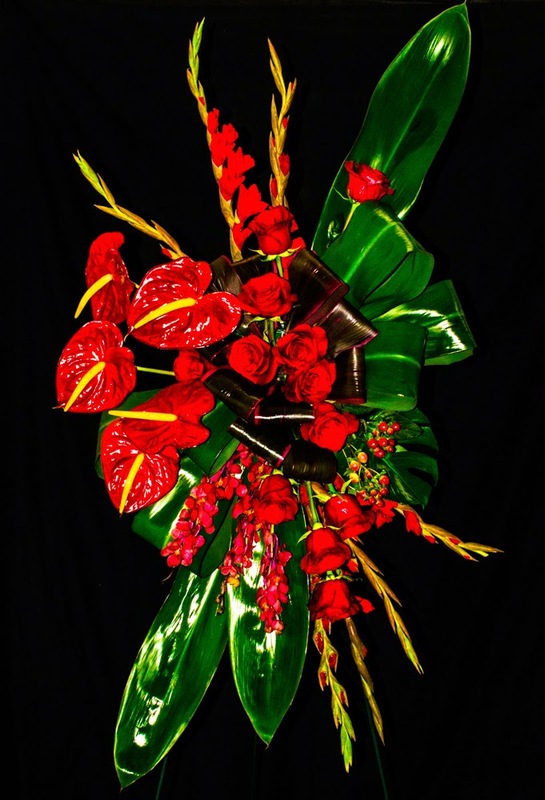 It is very important that you choose a very dependable florist who is also very punctual because the floral pieces that you choose have to be delivered or ready for you to pick up before the service. For example, if your service is at 10 am but the florist shows up with the Flowers at 10:30 am, not only is the service disrupted but everything then just turns into a mess. 2nd, when choosing a local florist keep in mind that location is a key factor. For example, when you are sending sympathy flowers to Moreno Valley, you want to pick the best real local florist like, Garden Of Roses because this local florist already works with the mortuaries, funeral homes and cemeteries. Not only are you guaranteed to receive quality service but also benefit from punctual, quick, beautiful flower designs as well. So, Select a Beautiful Design, Pick the Color and Flowers, an experienced local florist will help convey your message right on time.